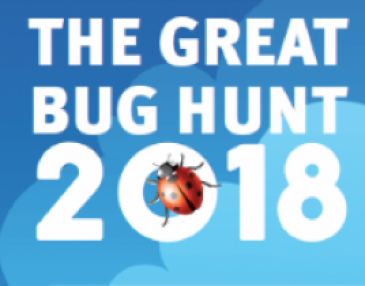 This year, our school have taken part in this year's national Bug Hunt. Pupils across the school have been taken outside to explore the school grounds and search for bugs. A variety of equipment was used to investigate the wildlife life in our local area: pooters, various collecting pots, magnifying glasses, i-pads (to take photographs) and bug identification sheets. Pupils across the school have thoroughly enjoyed investigating what wildlife we have in our school grounds and have recorded their findings in interesting ways. Here are some of the wonderful competition entries from some of our pupils: Fingers crossed we win some prizes! This September (2018), we received a certificate from the 'Association of Science Education' congratulating our pupils for all their hard work during this Bug Hunt.